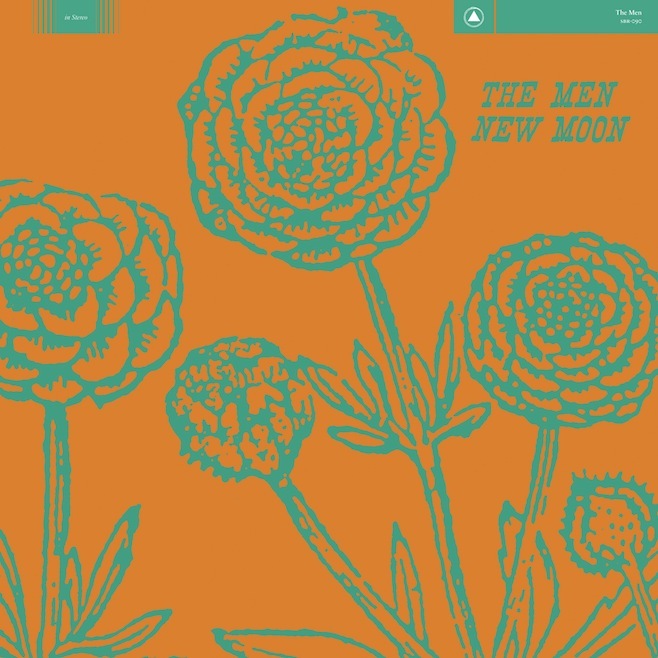 on march 5th, the men will release a new album titled new moon vis sacred bones. below check out the first single “electric” below. This entry was posted in new release, video and tagged electric, new moon, sacred bones, the men by magicarrows. Bookmark the permalink.